Today see's the airing of Franklin's latest offering, "Care 4 U", and it's a mammoth of track weighing in at a whopping six minutes long and featuring a massive build up that explodes into a sublime chorus. The whole cut is one big atmospheric smorgasbord laden with great guitar tones, a tickling of synths and commanding vocals. The drop around the 4:30 mark is a great piece of work too! 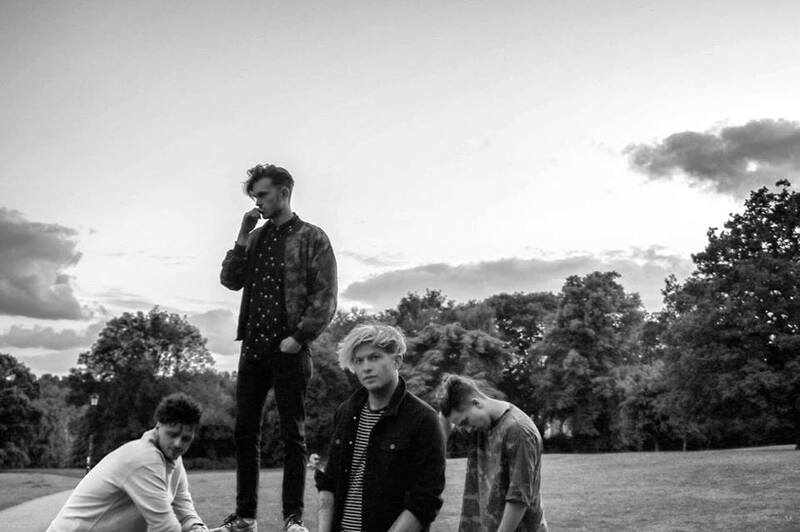 Franklin are fast becoming a big deal, they also play Boardmasters on the weekend of 13th and 14th of August, so head on down if you wanna catch them live.